I’m cheap so i wanted a free app. I found one! 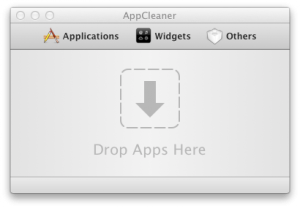 Its called AppCleaner by FreeMacSoft. It allows you to drag applications on your Mac on to it and it then searches for other files that normal uninstalling would leave behind. It then lets you delete the app and left over files. 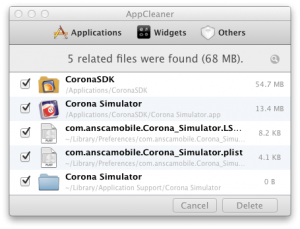 You just drag an app or a selection of apps in into AppCleaner. Then you press the delete button, its plays a sound and then the app and related files are in your trash to delete! 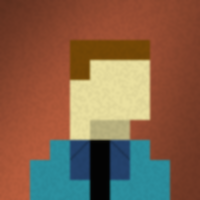 Really nice and simple to use. 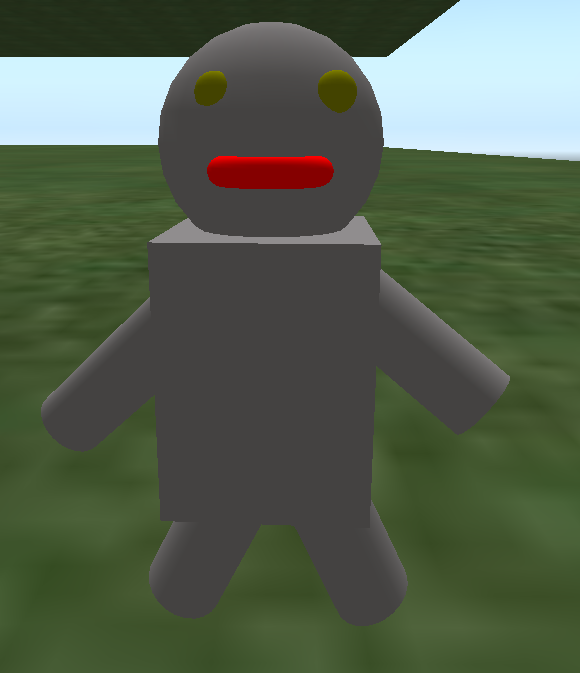 It also allows you to uninstall widgets. I give this app 5 out of 5 stars. After waiting every day for the last month checking Apple.com to see if Lion is available, it’s finally here! 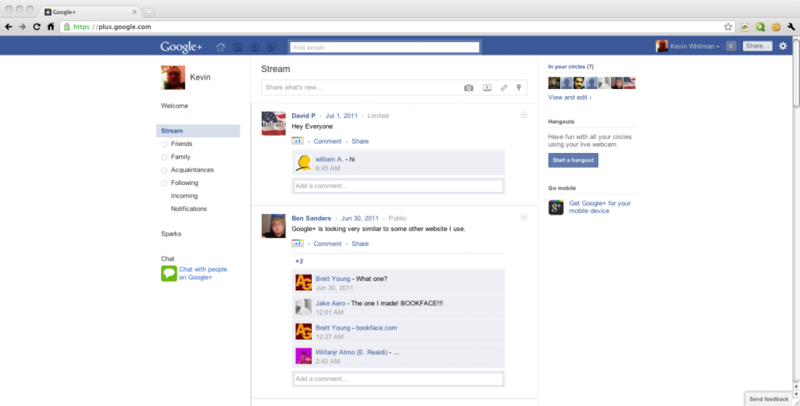 Lion is available as a download from the Mac App Store for 29 bucks! That kind of scared me at first due to being a large 3.74 GB download. Downloading and installing an operating system from the internet is not so mainstream. You can get Ubuntu my favorite Linux distribution but it’s under a gigabyte and you have to burn it to a disk. 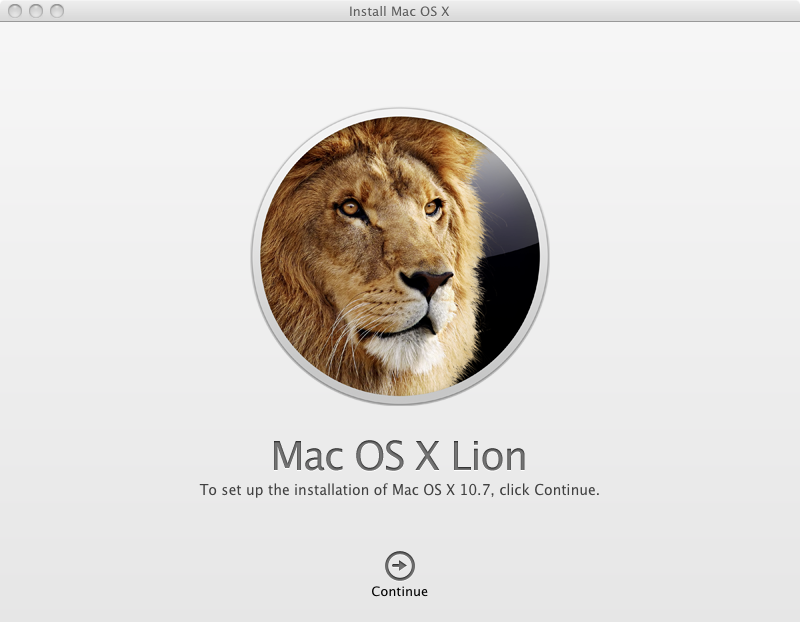 With Lion, you buy it in the Mac App Store on Snow Leopard, and it downloads an “Install Mac OS X Lion.app”, which self destructs after Lion is installed. 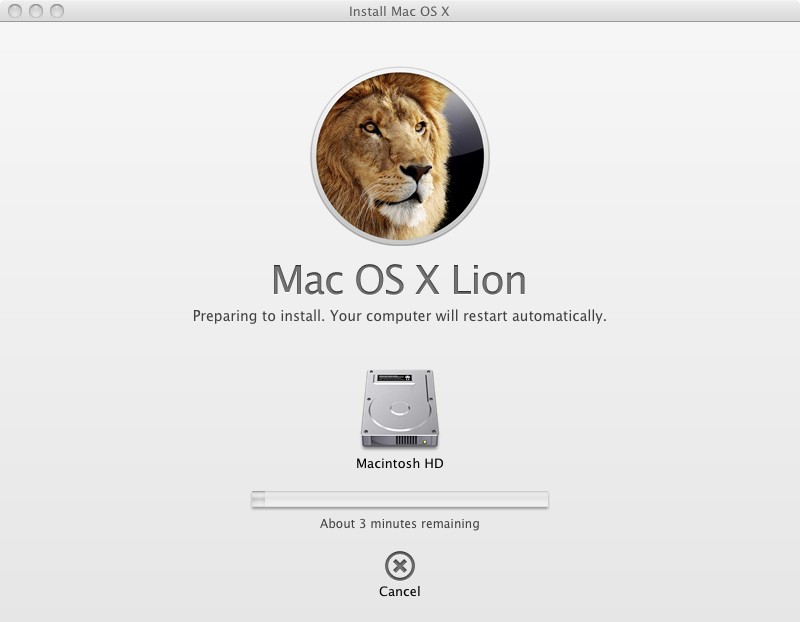 So if you don’t want to redownload it, make sure you back it up before installing Lion. I copied it over the network to my other Mac mini(Mid 2007), to install later on without another big 1-2 hour download. It took about 10 minutes to copy it, but this is good for people who has more than 1 Mac, and might have a bandwidth cap or impatient(like myself). Lion installs it self, without the need to burn a disk. 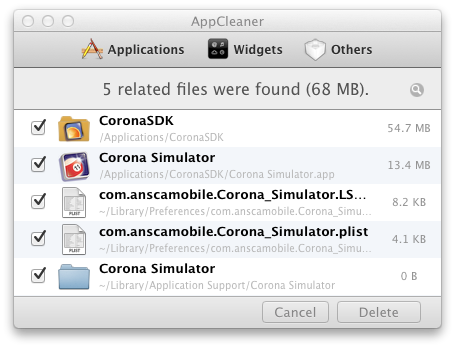 Most full operating system downloads requires you to burn a disk. The Install Mac OS X Lion guides you through a small wizard to prepare your Mac to install Lion. Then it requires you to agree to the EULA that no one ever reads(I hope I didn’t agree to give up my first born or be a Human CentiPad), and then select the disk you want to install Lion to. Adria tweeted “Google+, Twitter, Facebook are like ice cream. Everyone has a story about why their favorite flavor makes them smile.” at 4:14 PM eastern time. That got me thinking. I like Twitter and one of my Cousins likes Facebook. She won’t use Twitter but i share more on Twitter. 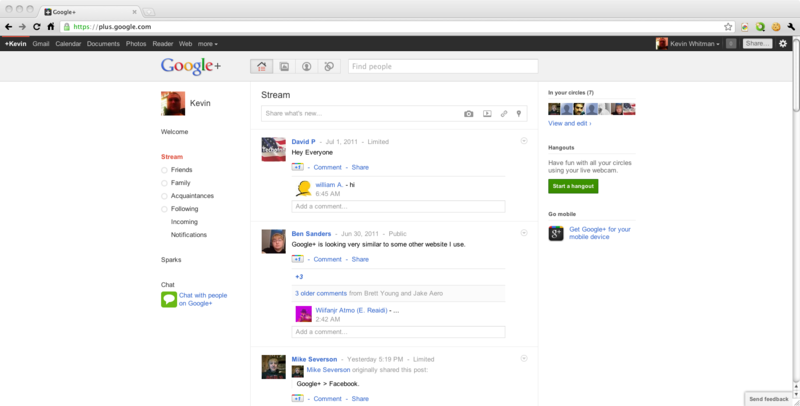 Same thing with Google+, I like it more than Facebook and I’m using it now also. I think this is a problem.